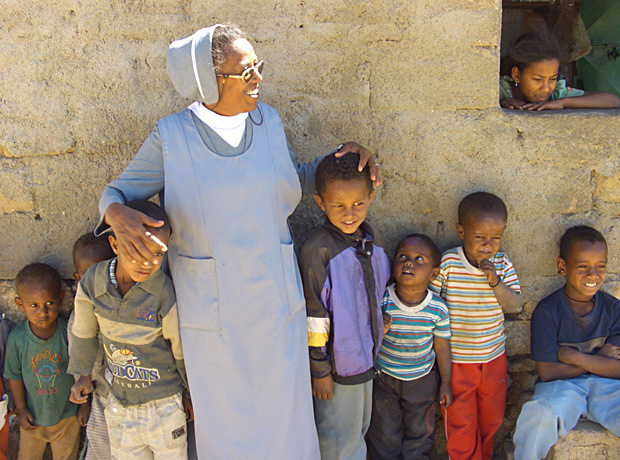 For over 300 years, the sisters of the Religious Teachers Filippini have been caring for and teaching orphans around the world. Learn more about the order and the work that we do at our website: www.filippiniusa.org. Orphans Rising was founded to raise resources for and awareness of the growing crisis of the more than 20 million children orphaned by AIDS. Most policy guidelines portray them as victims, dependent and powerless. Little attention has been given to the positive aspects of these children’s behavior and how they have been able to take control of their lives. The AIDS orphans comprise brothers and sisters from one to eighteen years of age fighting all the odds to stay together. It is not a sad story. For them, this is life; they see it all around them and they see those who get up and go on to survive. It is a tremendous story of courage, of children willing to forgo education and their childhood itself for the sake of their family. This is the story of children who with a little help and love will grow up to be fine citizens of the 21st century. The children we help are not your usual street kids. A child headed household (CHH) is a small nuclear unit of a family, trying to keep together, trying to uphold the ideals of society and it traditions. This is not a new phenomenon to history. In previous years, most CHHs came about because the parents died from war. Today, more than half of all CHHs in the world have died from HIV/AIDS. Children orphaned by AIDS cry mostly silently behind closed doors. They have no one to tell their story to, and now there are so many that no one wants to know the details. They all know sickness and the horrible agonizing death of their parents. The governments of many of these countries are failing these children because they are simply overwhelmed by the numbers. 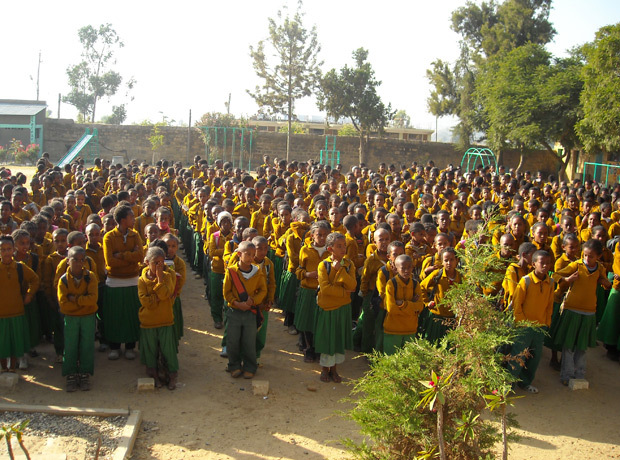 Three quarters of all CHHs are led by girls. There are usually three to eight children per household, and they stick together as much as possible. They are malnourished, frequently sick and often have no shelter. They are deprived of their childhood and the opportunity to go to school. Yet they are remarkably resilient. Many of them, with a little help from adults, are making it on their own. Give these CHHs a chance to stay together as a family! An outrageous idea? Right now there are too many CHHs out there making it on their own to view them as helpless. It is possible with appropriate support from non-governmental organizations and other community support systems for orphans to be nurtured in CHHs. 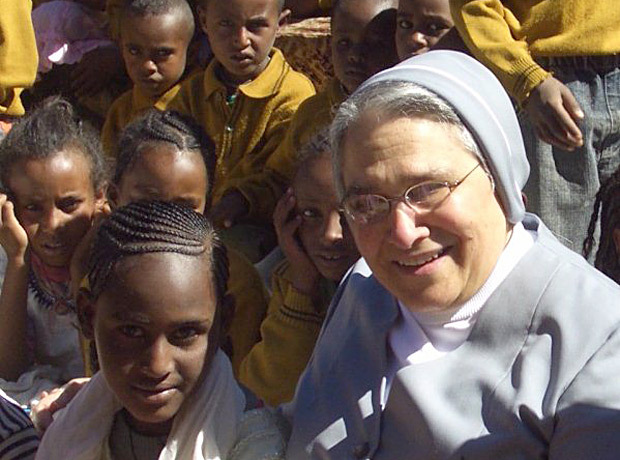 With your help, the Religious Sisters Filippini through Orphans Rising can give these children the necessities, education and livelihood skills so that they can build a life of dignity.